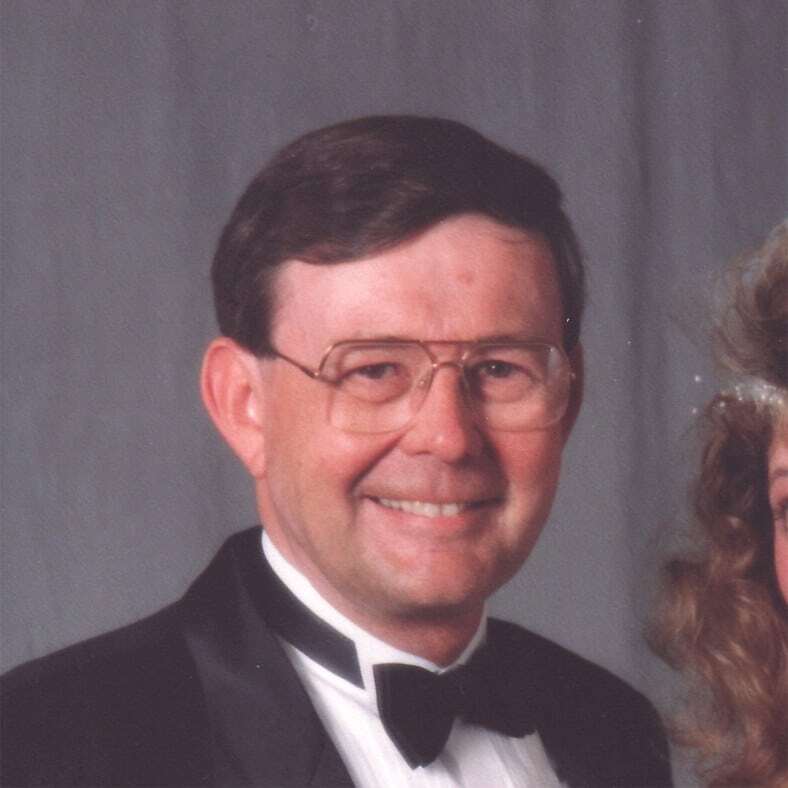 Funeral services for Lester A. Altenbernd, 67, Lawrence, will be at 11 a.m. today at Rumsey-Yost Funeral Home. Burial will follow in Eudora City Cemetery.Mr. Altenbernd died Monday, Feb. 16, 2009, at his home, following a long battle with cancer.He was born Aug. 1, 1941, in Lawrence, the son of Elmer W. and Thelma L. Roper Altenbernd. He graduated from Lawrence High School in 1959 and later served in the U.S. Army Reserve.Mr. Altenbernd worked for Pippert’s Auto Parts for 20 years and then for Midway Auto Parts, now Carquest, as an auto parts counter salesman for 21 years. He enjoyed attending NASCAR races with his sons-in-law. He also enjoyed working in the yard.He married Lorene L. Dieker on June 3, 1972, in Lawrence. She survives, of the home.Other survivors include two daughters, Connie K. Benanti and husband Mike, Overland Park, and Cindy E. Finley and husband Adam, Charlotte, N.C.; a brother, Conrad Altenbernd and Judy Green, Lawrence; a sister, Janice Stalcup and husband W.M. Jr., Cheyenne, Wyo. ; two granddaughters, Camryn and Mikayla Benanti; and many nieces and nephews.He was preceded in death by his parents and a granddaughter, Grace Rae Finley.The family suggests memorials to Douglas County Visiting Nurses, Rehabilitation and Hospice Care or the Lawrence Memorial Hospital Oncology Center, sent in care of the funeral home.Online condolences may be sent at rumsey-yost.com.